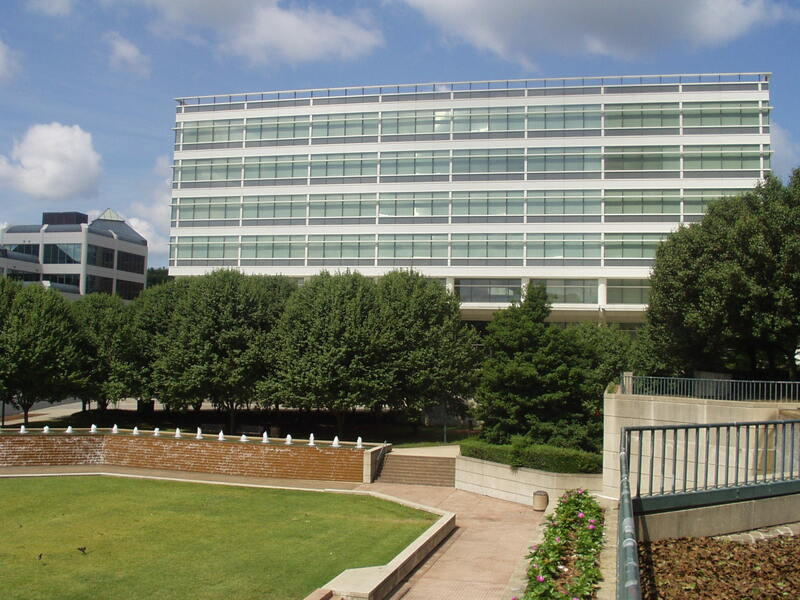 In 2004, as a result of the Wachovia/First Union merger, the 230,000 square foot Park Building in downtown Winston-Salem, NC, became available for purchase at a price below replacement value. The seven-story office building was a Class A asset developed by Wachovia for their own use and featured an open atrium with views of a public park and attached parking deck with 600+ spaces. Adding amenities to be competitive in the downtown market such as a fitness center and food service. Utilizing an aggressive proactive marketing approach, 100% occupancy was achieved in less than 18 months. Ownership enjoyed ten years of positive cash flow and eventually sold the property in 2017 to an existing tenant, a prominent corporate citizen of Winston-Salem, leading to a 1031 exchange acquisition opportunity for the ownership.